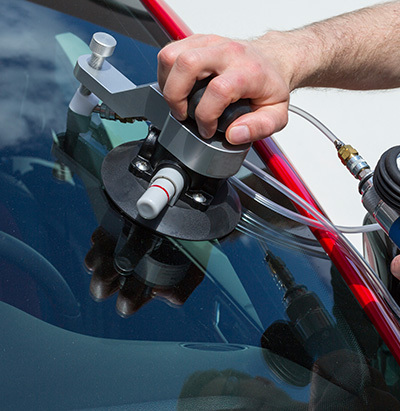 No matter what type of auto glass repair and replacement you need, Premiere Glass & Mirror is your solution. With over 50 years of combined experience PGM is the right choice every time. Our mission is to provide first-quality glass that is installed with safety in mind at competitive prices. Let us show you the Premiere Glass & Mirror difference. We are a family owned and operated business and a National Glass Association certified installer. We provide free year-round mobile service. All of our work comes with a lifetime guarantee and we accept all insurances. Call us for a quote for auto glass service. 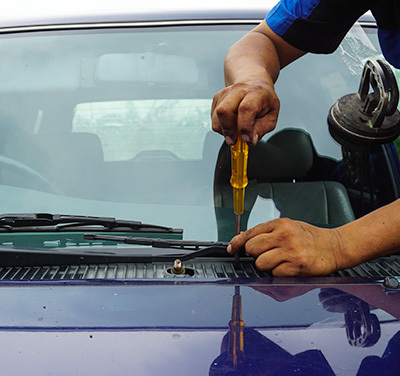 We provide windshield repair and replacement as well as tempered side and back glass replacement. © 2019, Premiere Glass and Mirror. All Rights Reserved.